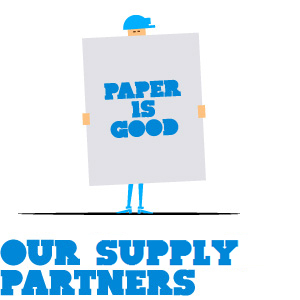 Toolbox is your online resource centre for finding out more about paper and the environment, the BJ Ball Papers milling partners and also is your access point to our education centre. Each year BJ Ball sells a very large volume of paper. Paper that is largely manufactured from wood pulp. Wood pulp of course comes from trees. 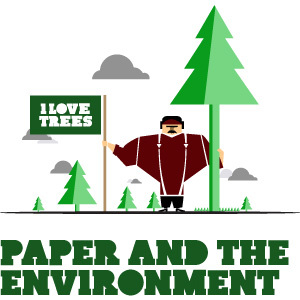 So, is the planet going to become devoid of trees because of paper consumption? Will we end up wading through knee deep paper waste? BJ Ball Papers is committed to providing quality paper solutions that adhere to the strictest global environmental standards. As such, our paper is sourced from a list of carefully selected Supply Partners who carry credible environmental certifications and share our vision for sustainable, responsible business practices. PAPER — glorious paper! Paper is one of the most enduring inventions in history — for over 1800 years humans have used paper as a way to record information and to communicate. 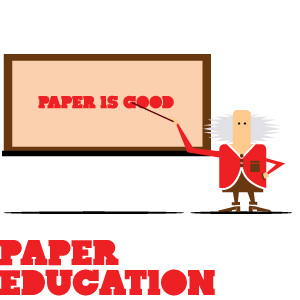 Our online Education Centre provides resources for a better understanding and working with paper for both print and creative professionals.